Only two items above are over $100.00! I own the pink skirt and the green/white striped top, and I adore them both! 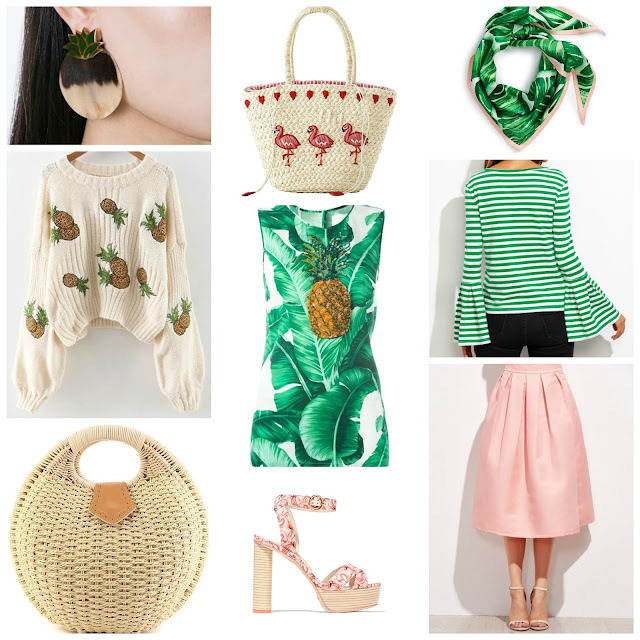 I am pretty positive that I also need one of those bags, as well as the palm print scarf, right? !